Jay Angeles is a creative genius when it comes to creating shoe concepts. 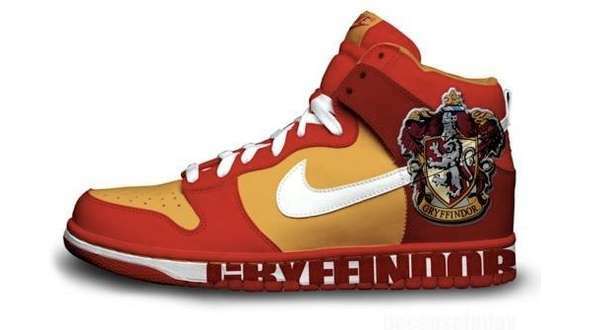 The featured shoes are all Harry Potter Nike concepts that represent each Hogwarts house: Gryffindor, Hufflepuff, Ravenclaw and Slytherin. 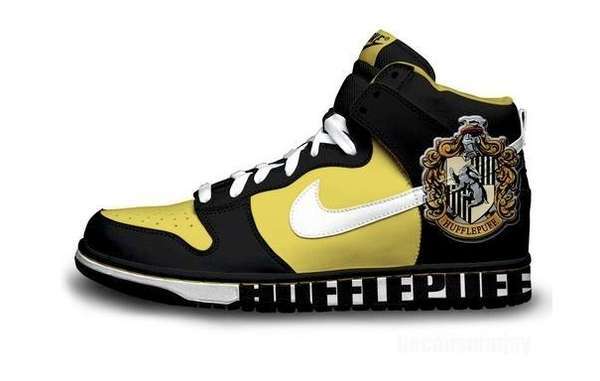 Each pair of these Harry Potter Nike concepts matches the house’s colors to a tee. 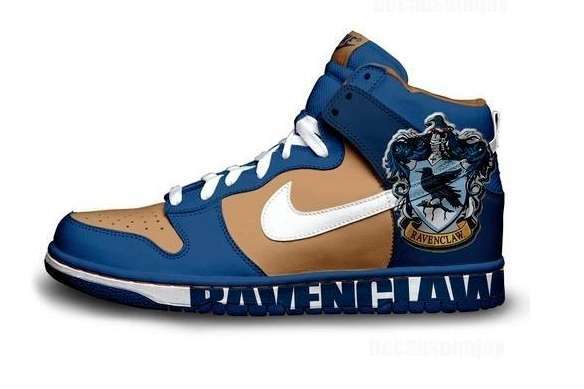 I’m sure that any Harry Potter fan would love the chance to get their hands on a pair of these sweet kicks. Lets hope Nike considers releasing them. 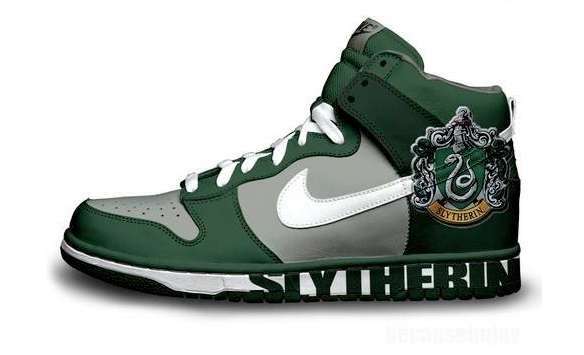 Thanks for writing about >Harry Potter x Nike? | DJ Storm’s Blog <Loved it! where can i get those!!!?? ?